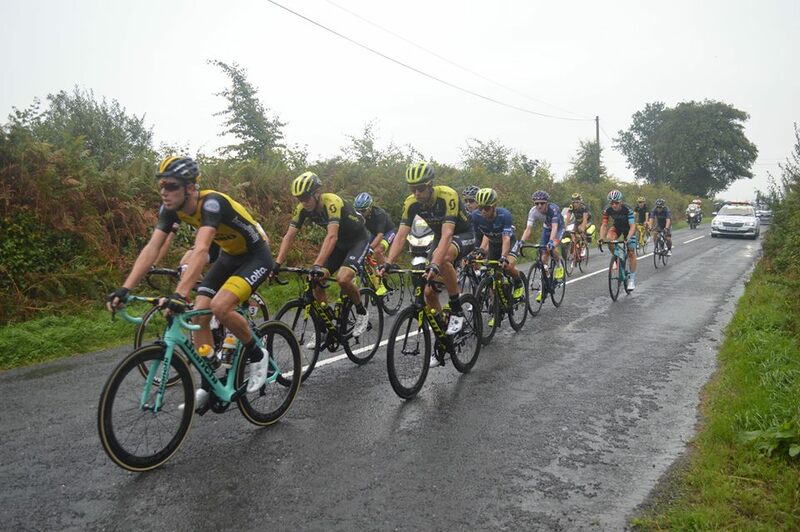 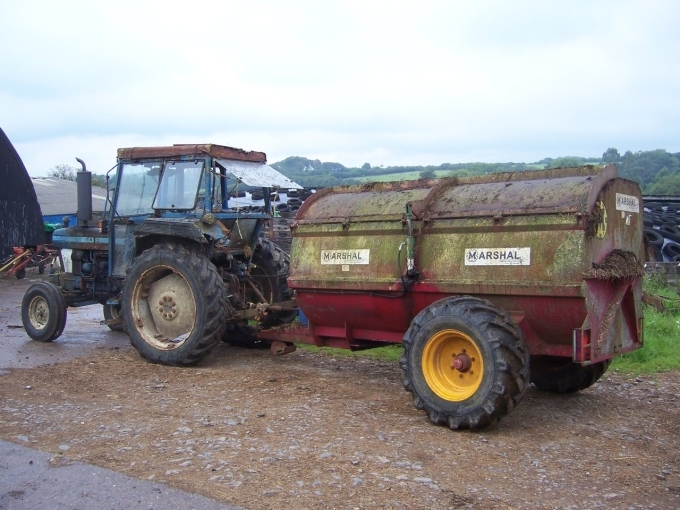 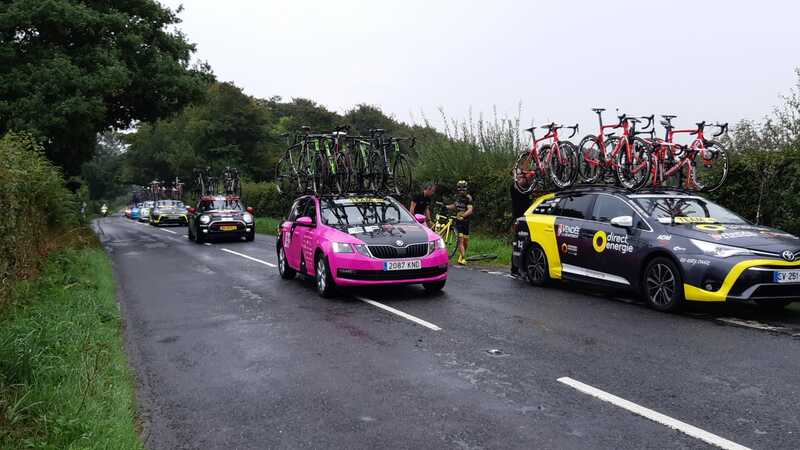 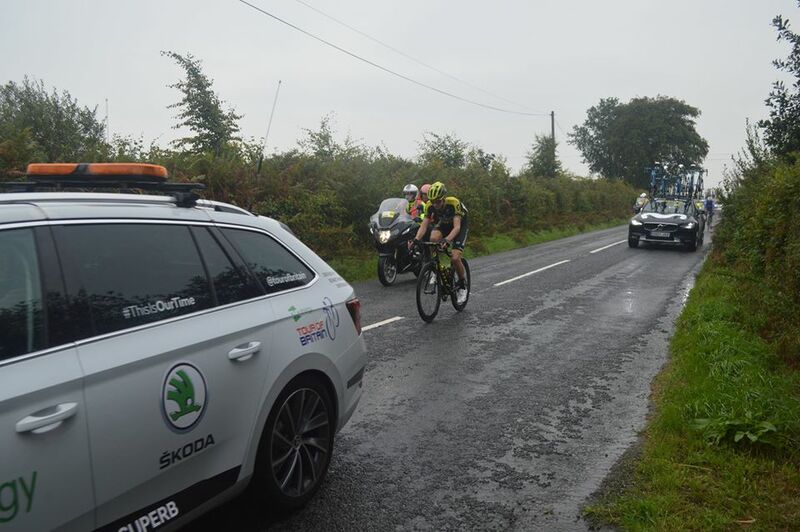 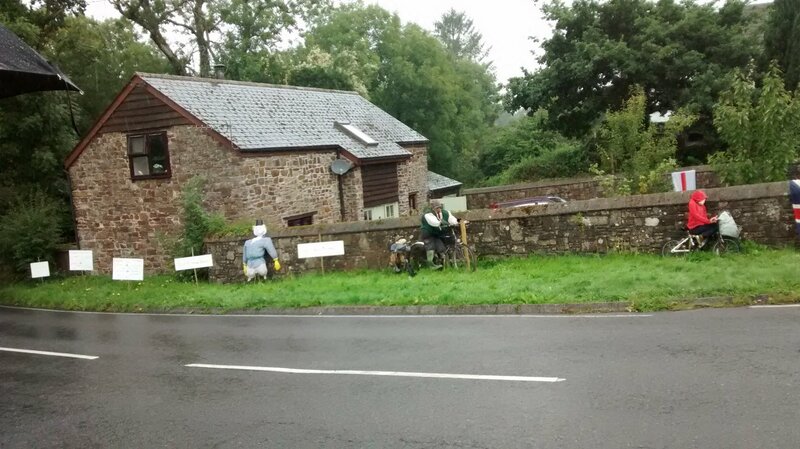 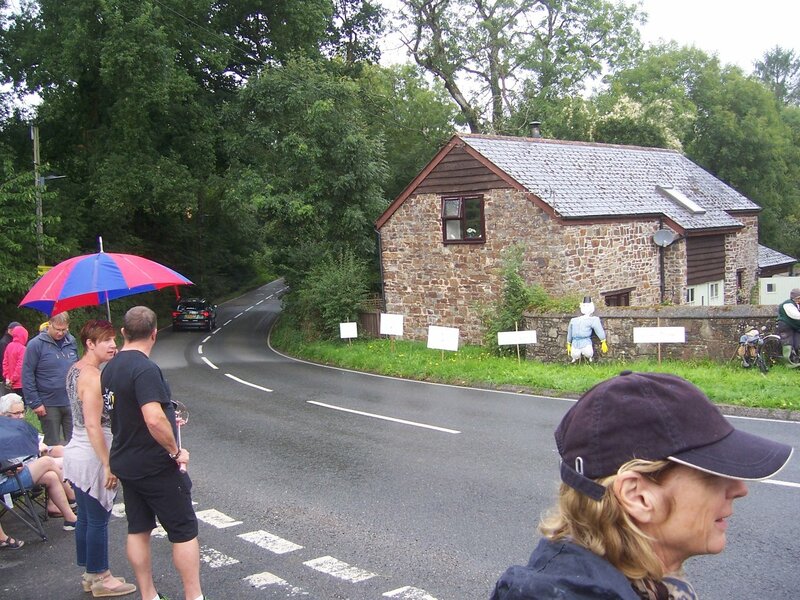 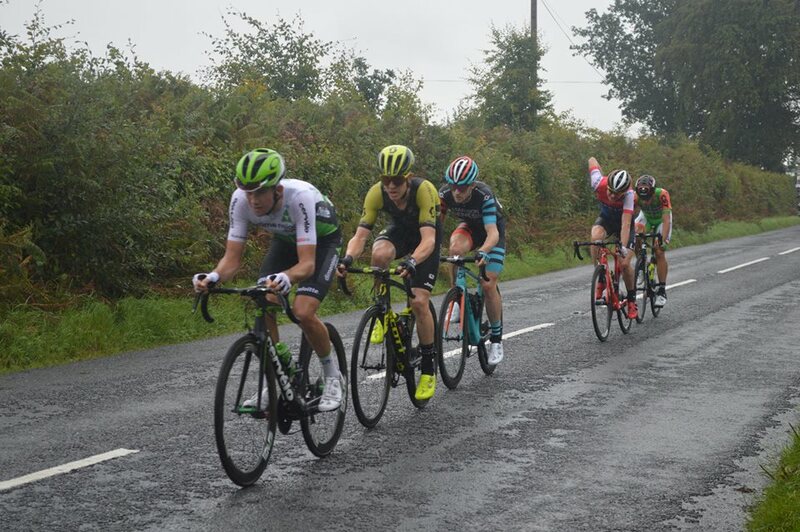 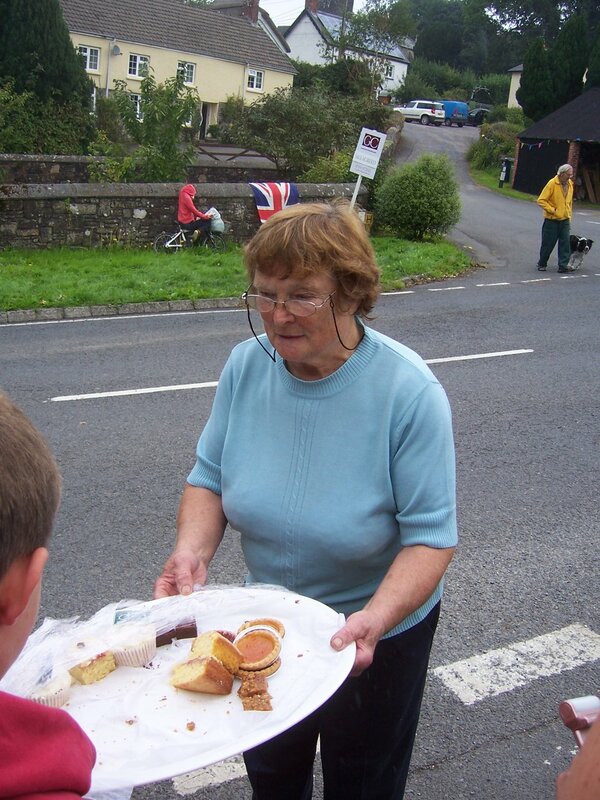 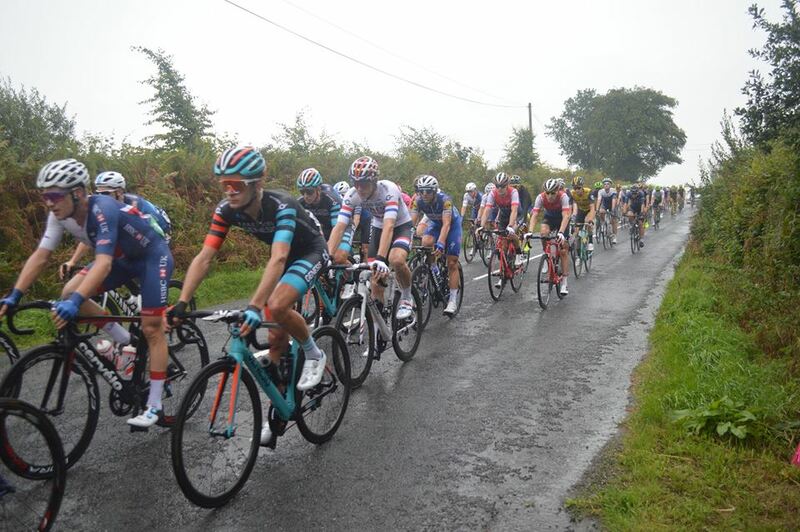 Tour of Britain 2018 Stage 2 - Cranbrook to Barnstaple, via Meshaw! 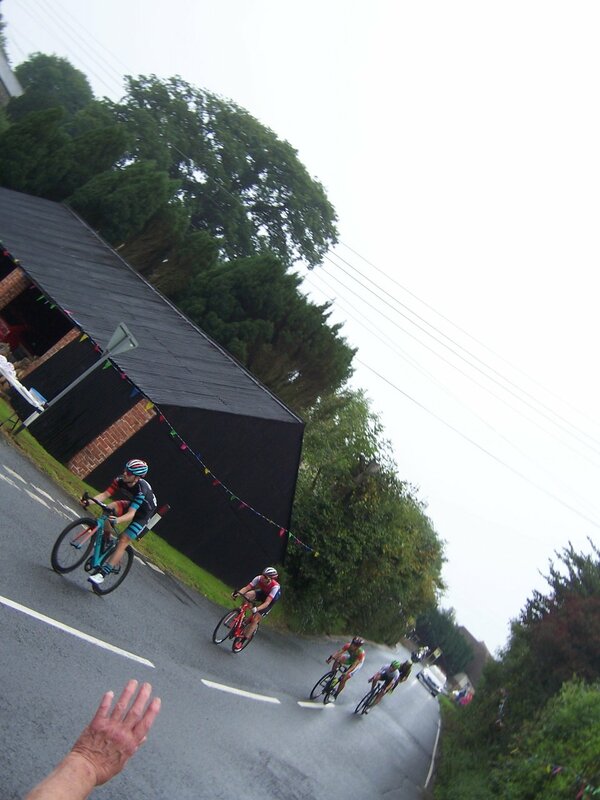 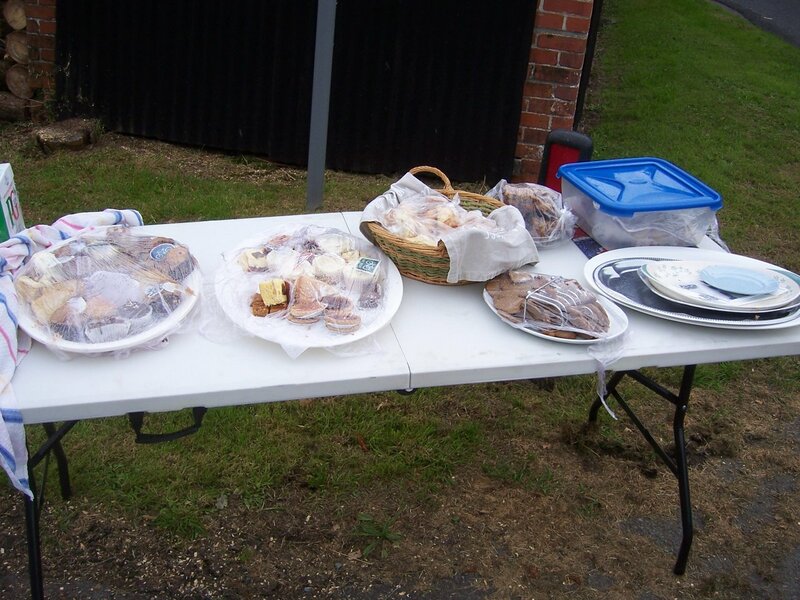 Monday 3rd September was Race Day for Meshaw! 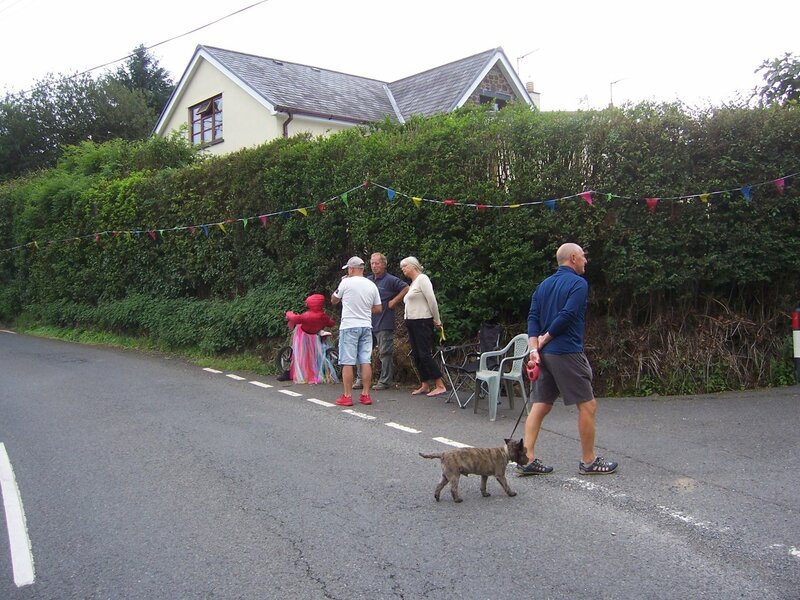 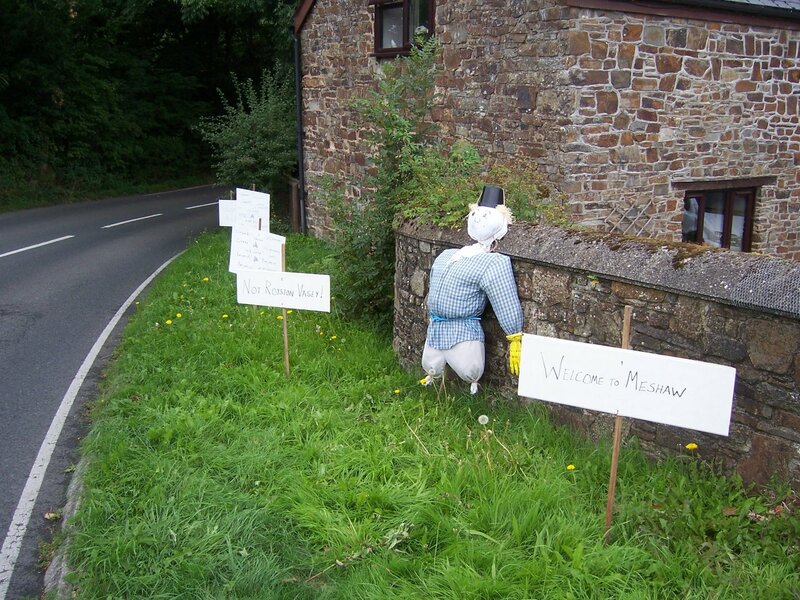 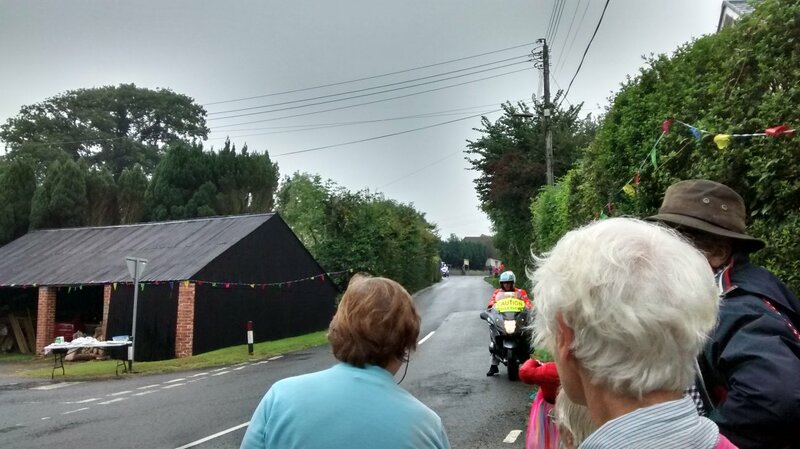 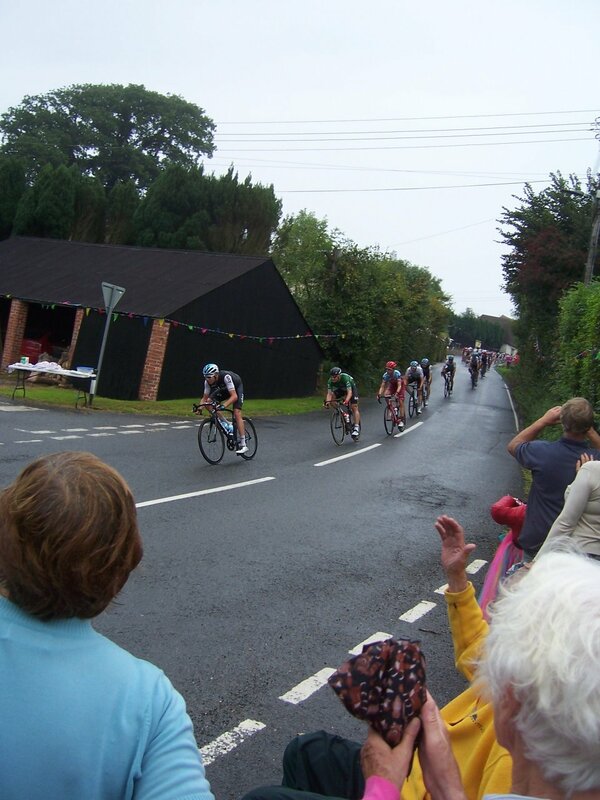 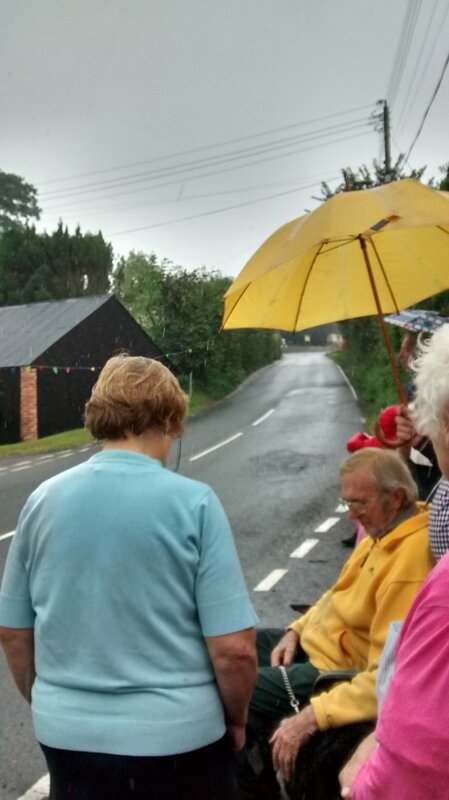 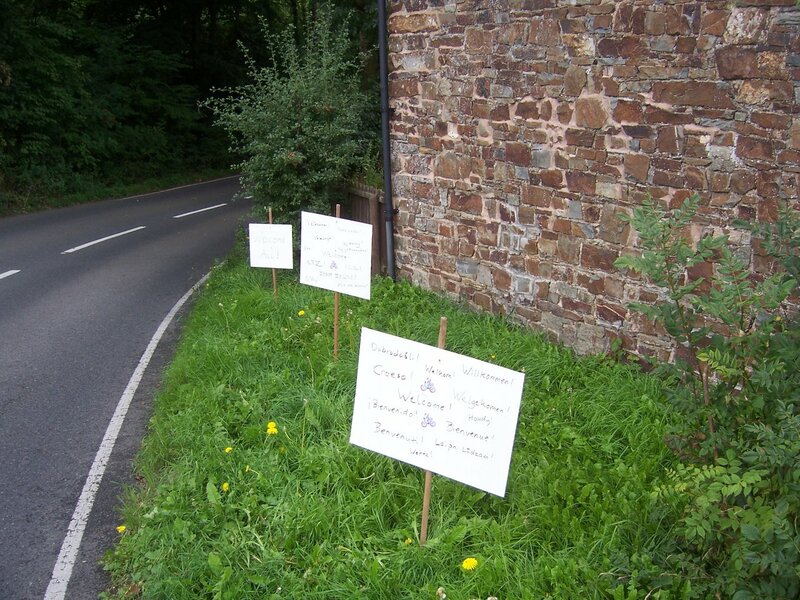 A goodly number of people turned out to watch, from Gidley Cross right down to the village. 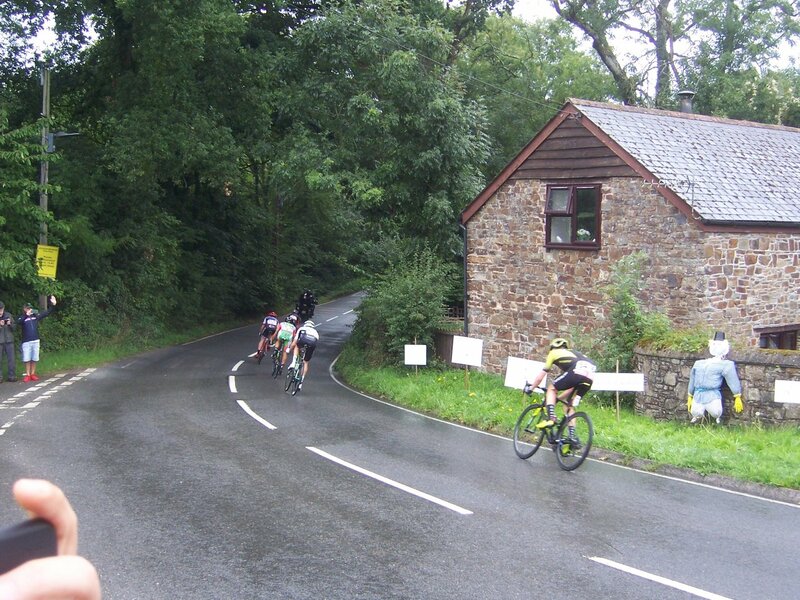 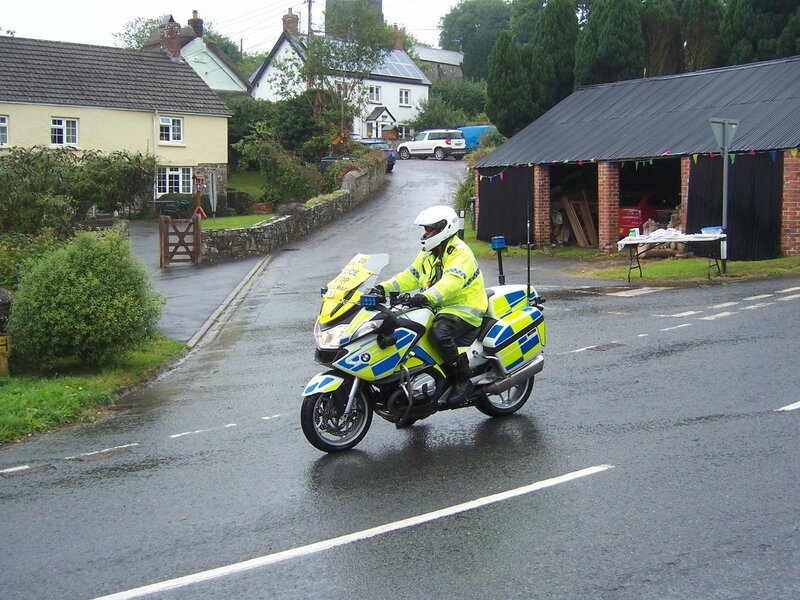 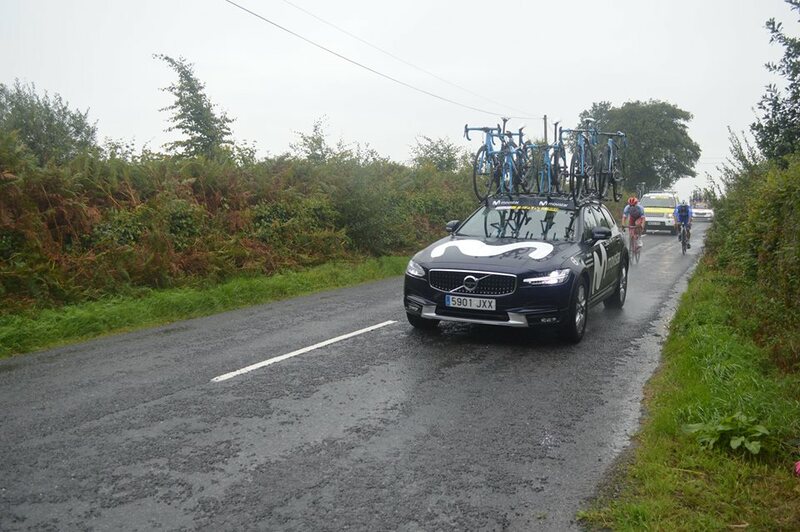 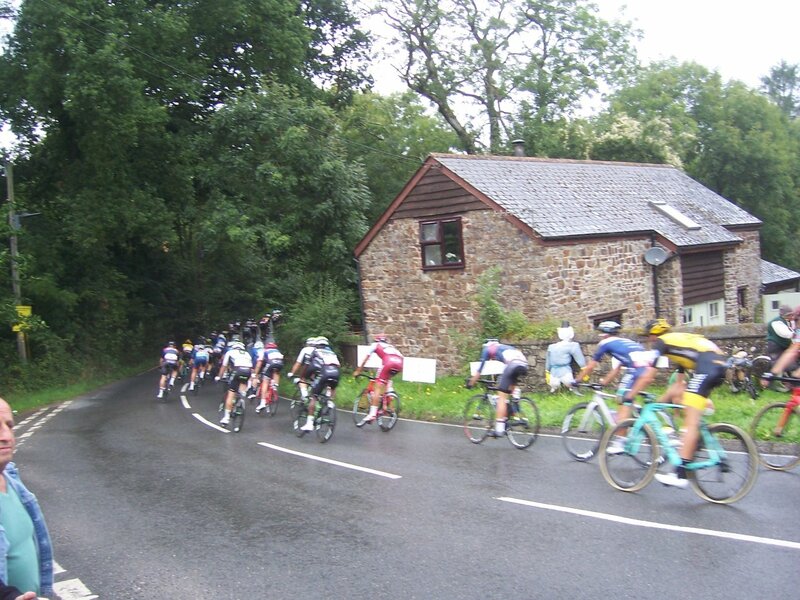 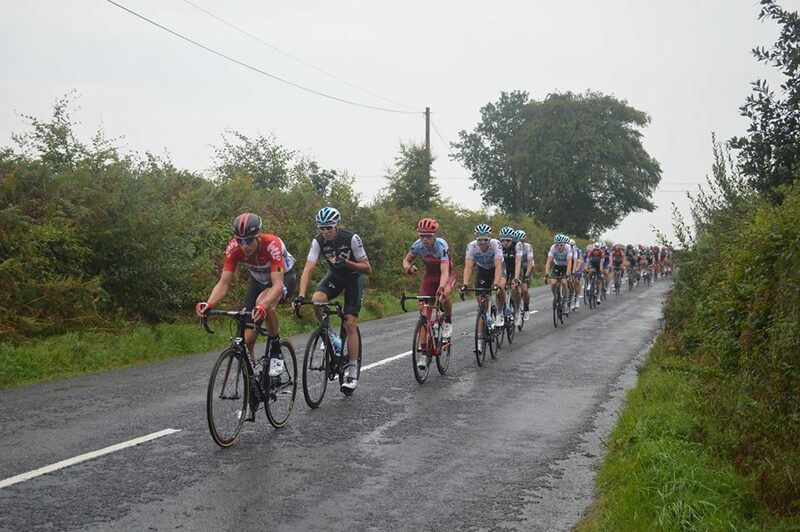 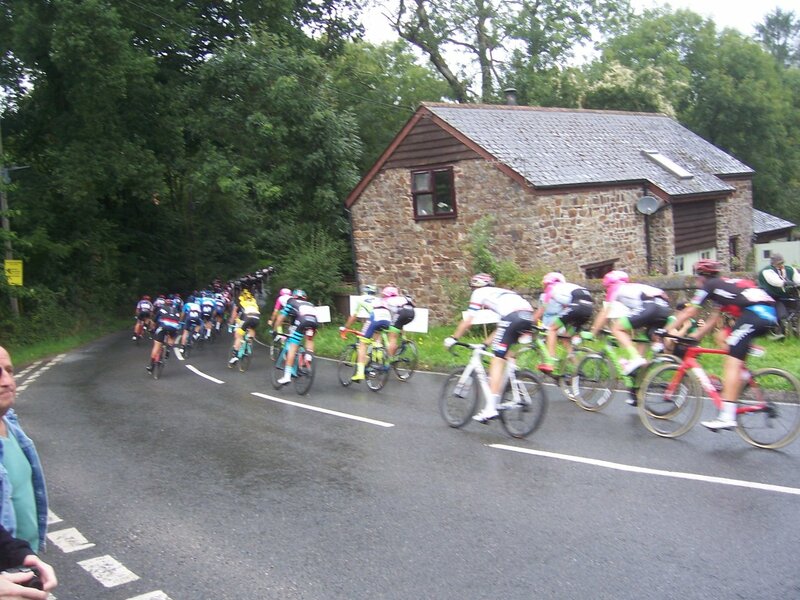 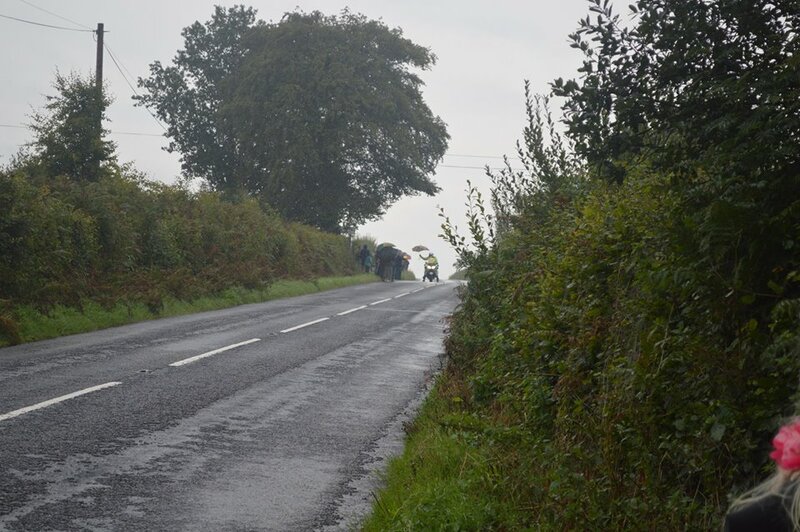 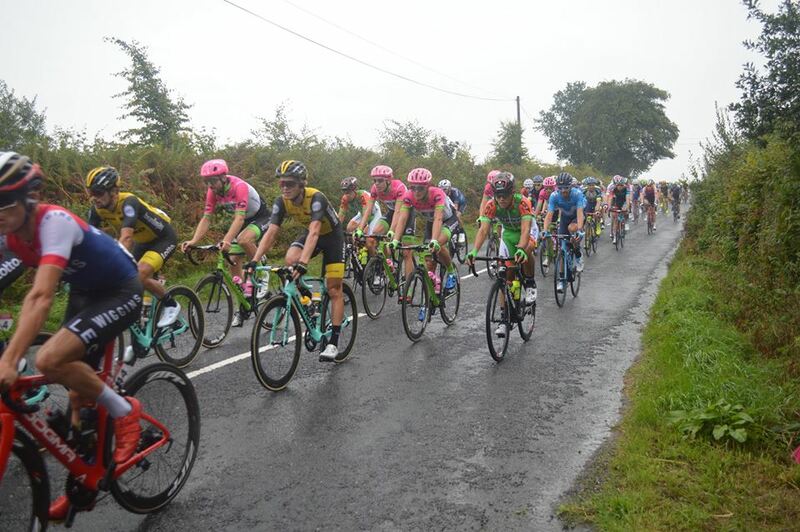 We managed to be under the only wet weather of the stage, but at least it stopped just before the riders came through. 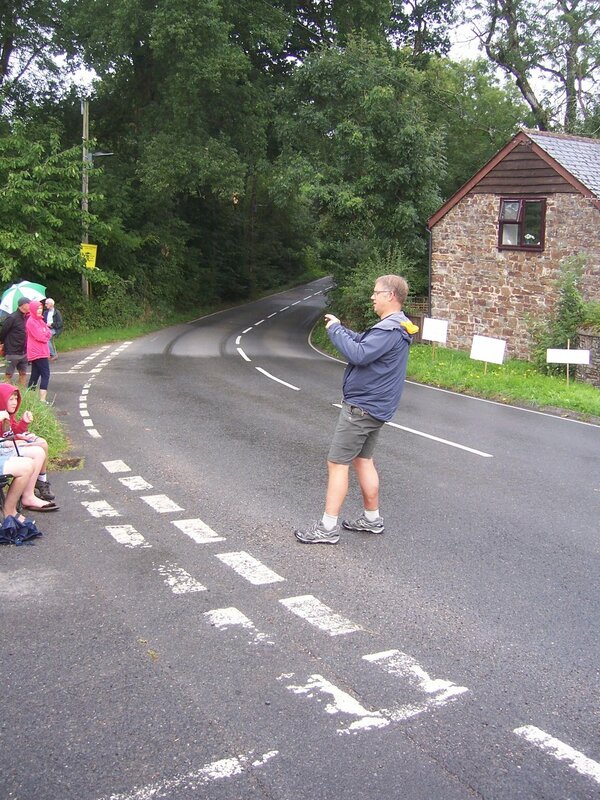 A video from the village, courtesy David W. And from a little further up the road, courtesy Mary.